I really like the children’s features, Lee. And that photo is special. 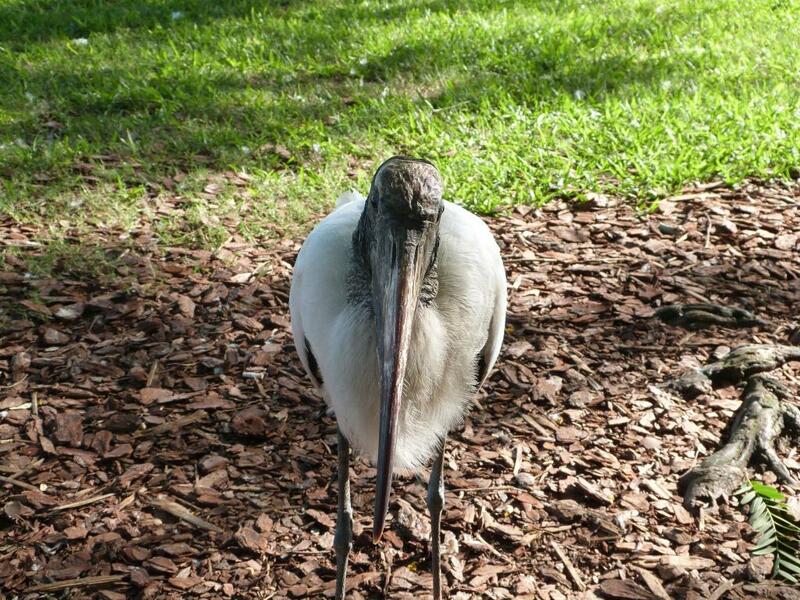 Did you eventually pet this stork or did he keep his distance? No, but I could have. That beak is pretty big. They are very friendly. Thanks for liking the younger reader articles. I am trying to balance them. Emma really enjoys writing. She is working on a turkey story now. Stay tuned.